Sensei Patty Wall began her training in the late 1990’s at the Gentle Wind Dojo in Baton Rouge, LA. She initially trained in Judo and Aikido but soon found a passion for Judo and pursued it with dedication since then. In 1995 she and her husband opened Wall to Wall Martial Arts in Watson, LA. Since then they have grown their Academy to be one of the largest and most well-respected Judo schools in the US. Sensei Patty actively teaches and participates in all the programs offered at Wall to Wall Martial Arts. She also serves as the primary Business Administrator for the Academy handling all attendance and promotional records. 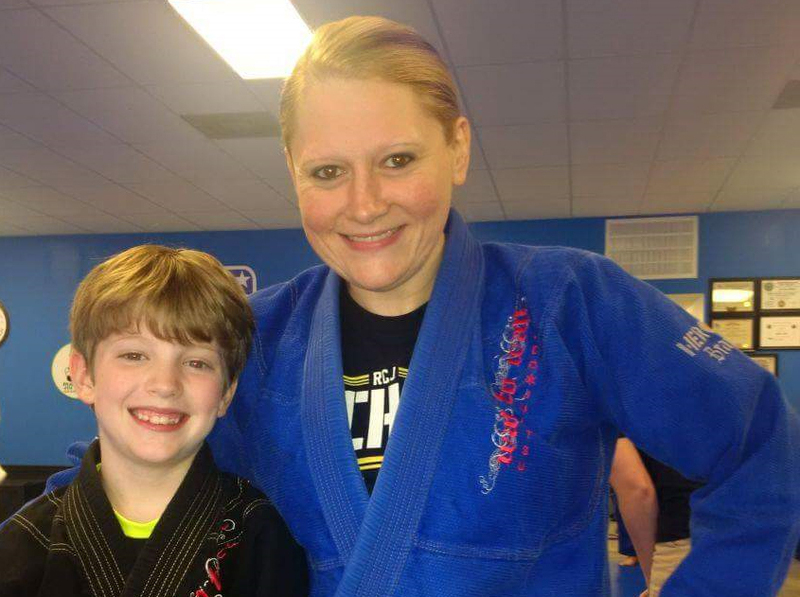 She assists her husband James with teaching seminars around the country and serves as Co-Director for the tournaments and events hosted by Wall to Wall including the 2015 and 2016 AAU National Freestyle Judo Championships.